How often do you hear yourself or others say, “I did my best”? What percentage of the time is that statement true? If you are like me and many others, we almost always leave a little in the tank, knowing that if we truly gave our all and failed, something terrible would happen. 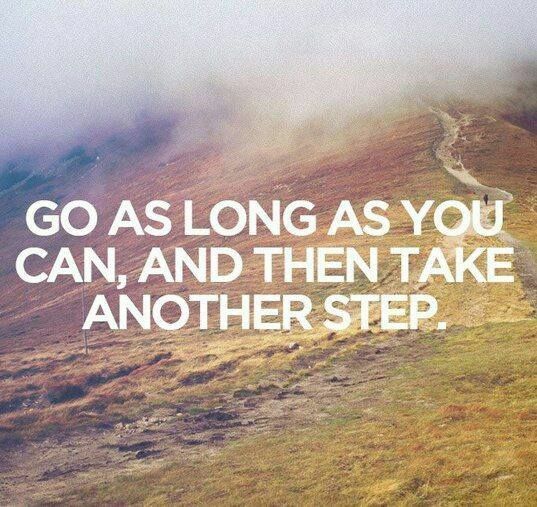 Experiment today in taking one more step, doing one more rep of your exercise, making one more call, or working one extra hour. Reach out to one more friend or help one more person. Notice the energy you experience, and don’t be surprised if there is still more in the tank, ready to go! Employee engagement is a hot topic. Every day, I meet with business leaders pulling their hair out over the challenge of attracting and retaining top talent. 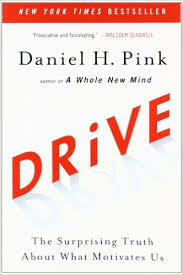 In his 2009 book Drive, Daniel Pink explores factors that engage and motivate employees to be their best, to be attracted to the organizations that fulfill their need for meaning and purpose. Some companies do a better job than others at making a profound impact on the stakeholder groups they genuinely seek to serve. Where and in what ways can you ignite and expand your company or organizational purpose? How can tapping into this desire for a passionate purpose set you apart from your competitors? How might it generate a waiting list of eager talented applicants who want to be part of something extraordinary?